Follow RT for news and stories on John McAfee, who is an American-British political activist, businessman and computer programmer. Read news on RT.com to find the information about the background and career of John McAfee. 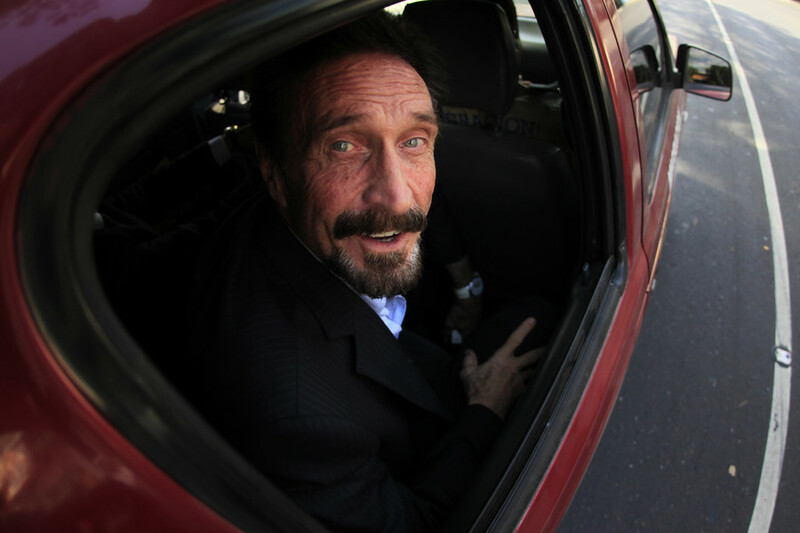 Before being politically active and seeking the Libertarian Party nomination to run for the President of the US in 2016, John McAfee established the software company called McAfee Associates and ran it until 1994 when he resigned. Check news on RT.com to find the information on John McAfee’s political statements and positions. John McAfee describes himself as libertarian, supporting ideas of decriminalization of cannabis, noninterference in foreign policy, and so on. 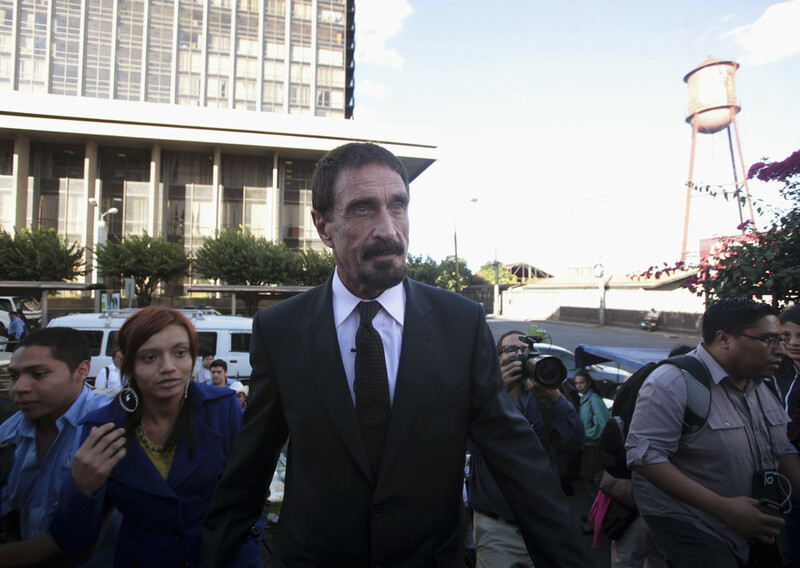 John McAfee also pushes for more action against the threat of cyberwarfare. Get the news and updates on the coming 2020 presidential campaign. 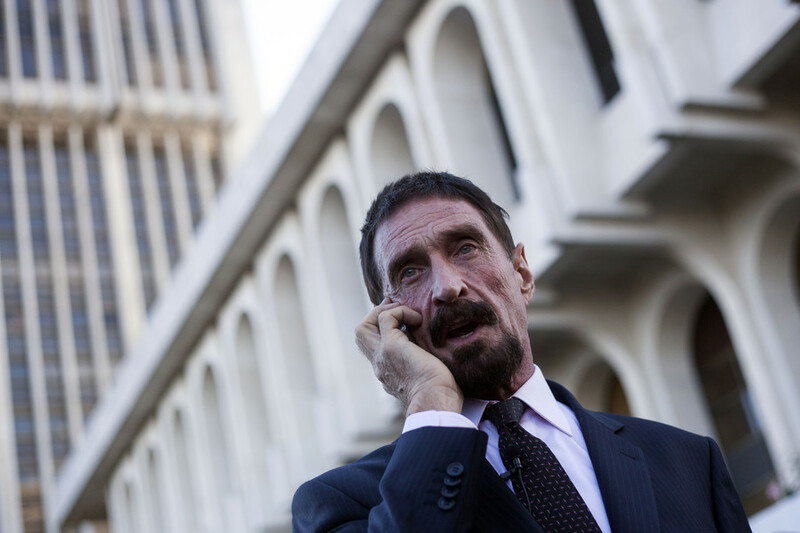 John McAfee announced his intention to run for president then, when McAfee will seek the nomination from a party of his own, or like the previous time - of the Libertarian Party. 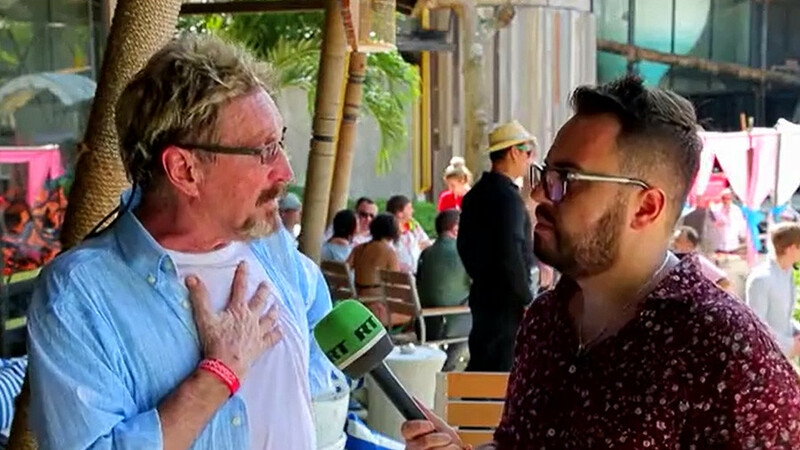 People assigned to serve, need to be servants, not managers, bosses or owners, McAfee told RT. 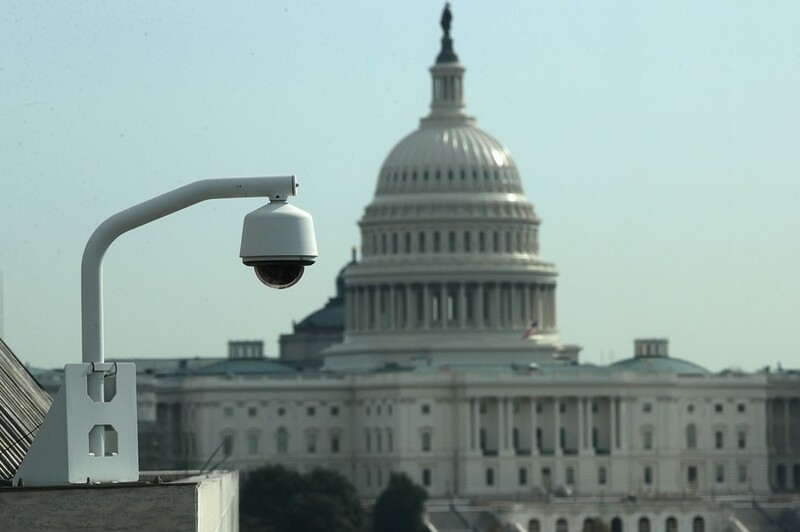 But the US government has become overbearing, corrupt and is trying to be self-perpetuating rather than serving, he added. Cybersecurity guru John McAfee, who courted online ridicule after he was breached by a hacker seeking to promote obscure digital coins, told RT we are essentially defenseless in the face of advanced hacking techniques.